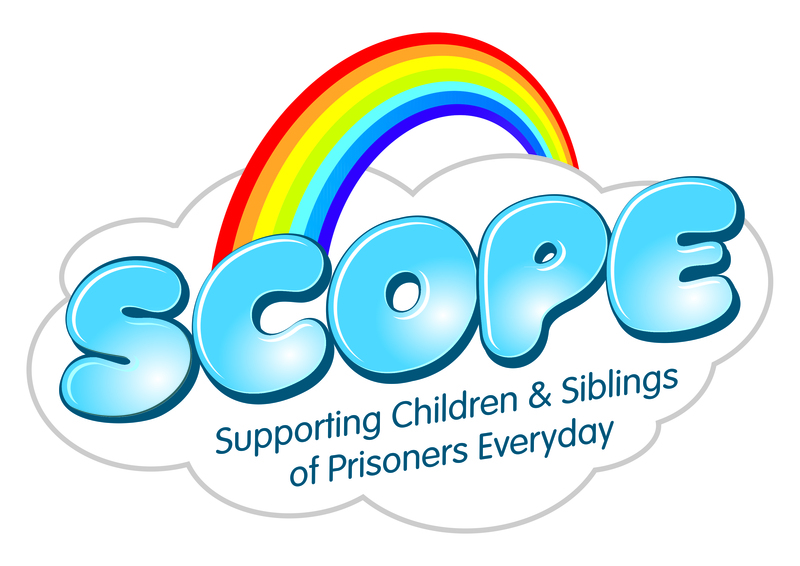 Scope is a NIACRO service that provides support to children (aged 0-18) living in the Greater Belfast area, who have a parent or sibling currently in prison. For further information on this project can be found in the SCOPE information leaflet. SCOPE is funded by Children in Need. These one-to-one support sessions can take place in the home, in school, or in the community.